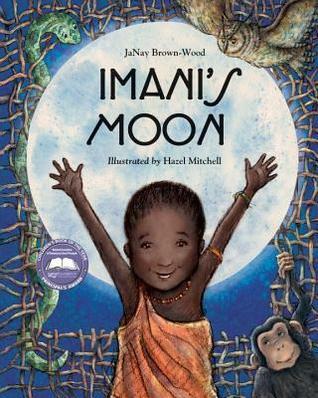 My first picture book Imani's Moon is illustrated by ﻿Hazel Mitchell was published by Charlesbridge Publishing on October 14th! Book trailer created by Hazel Mitchell. Giveaway ends March 03, 2015. Click the book to download an IMANI'S MOON Teacher Guide! And visit my "Notes for Adults" tab to download a Reader's Theater Script.